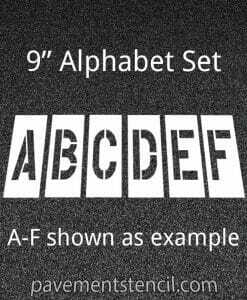 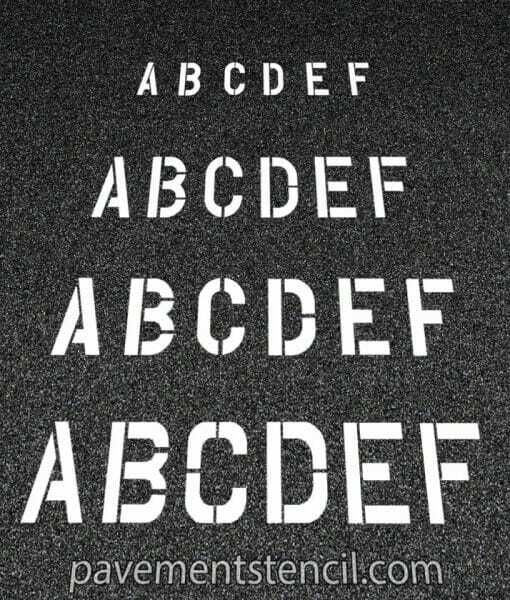 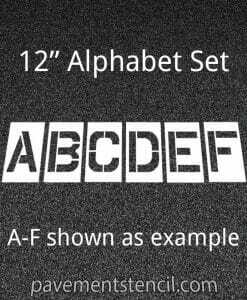 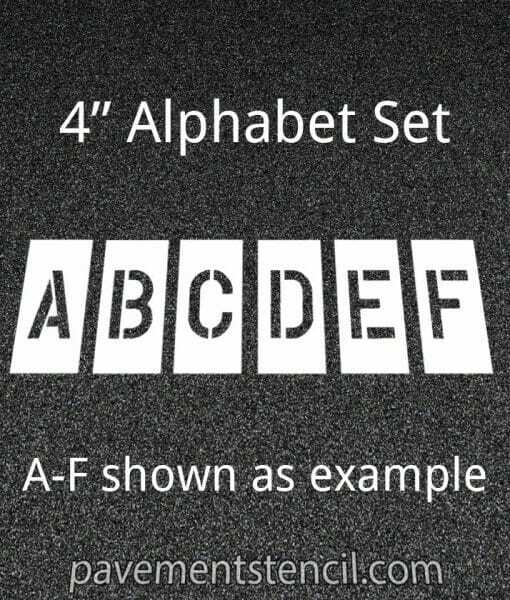 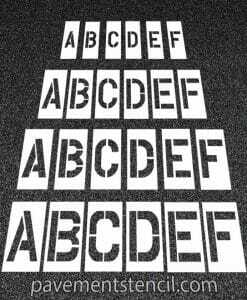 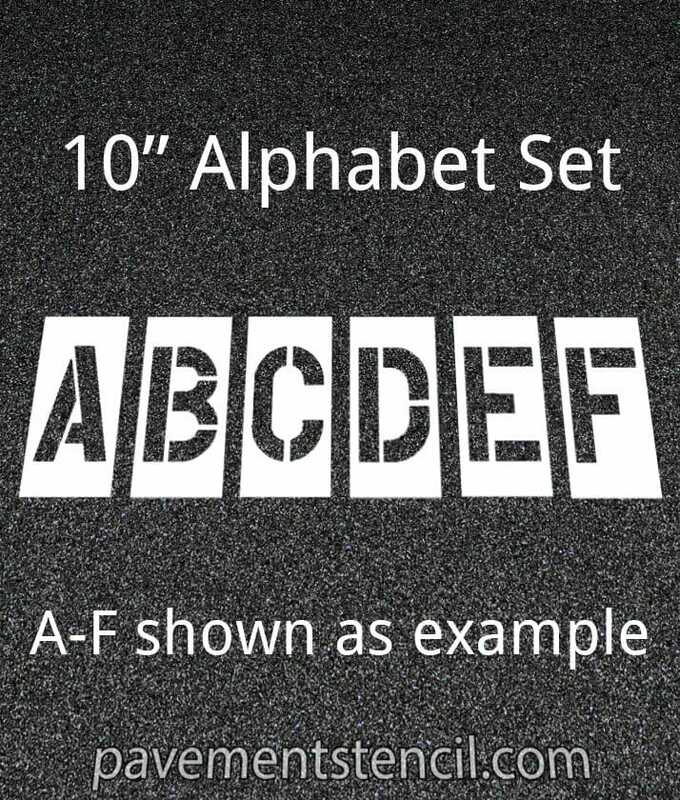 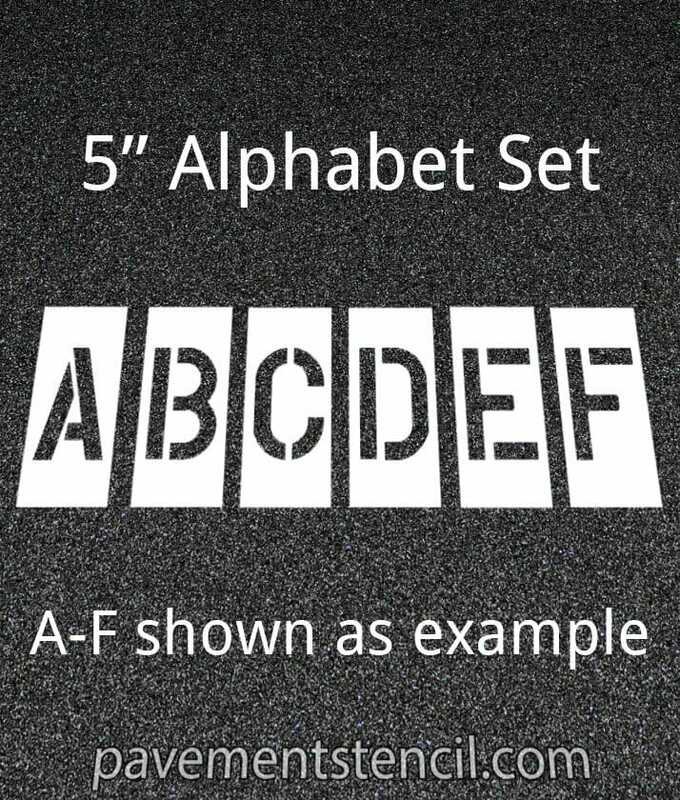 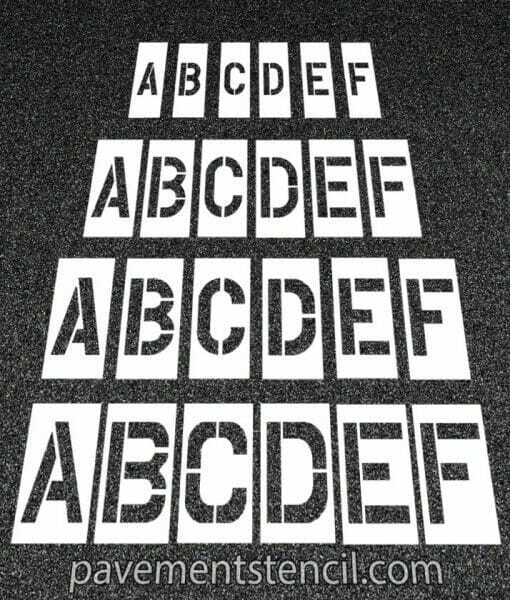 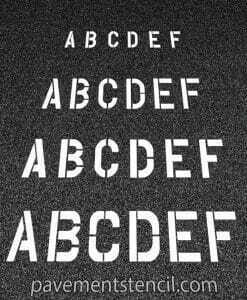 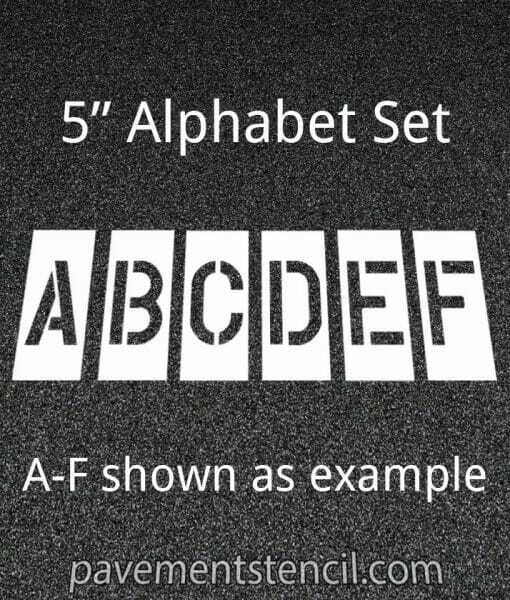 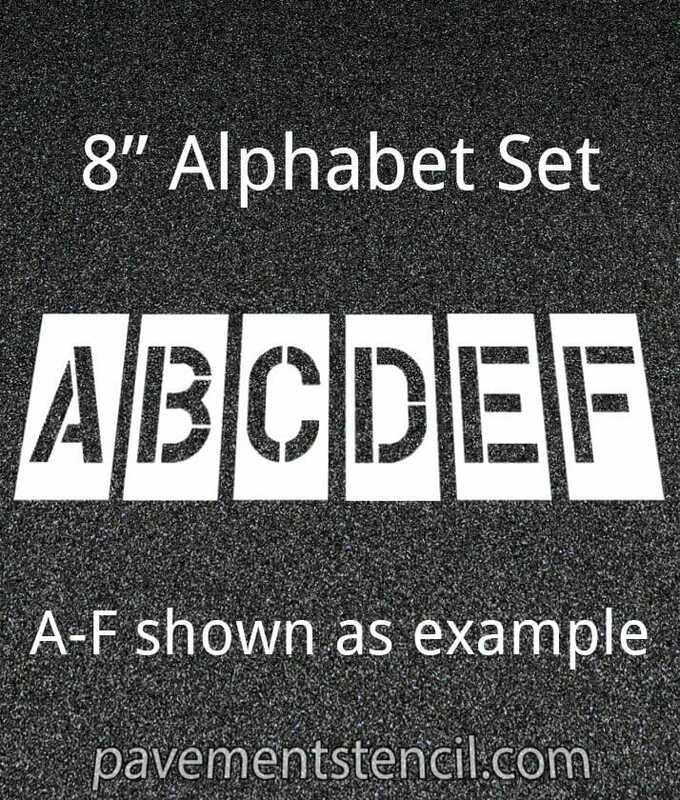 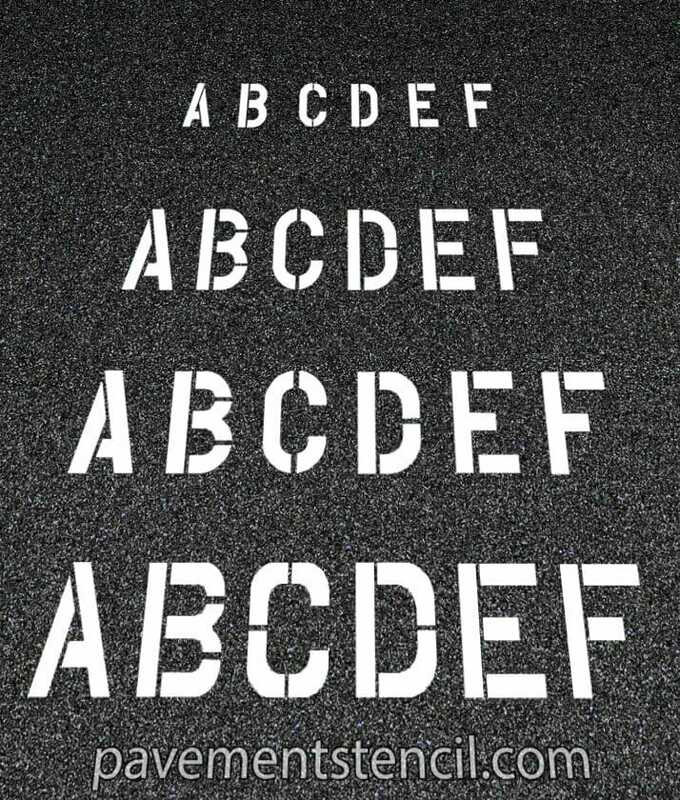 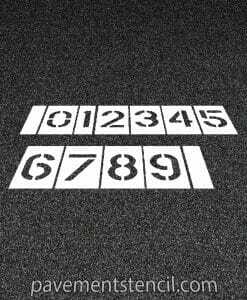 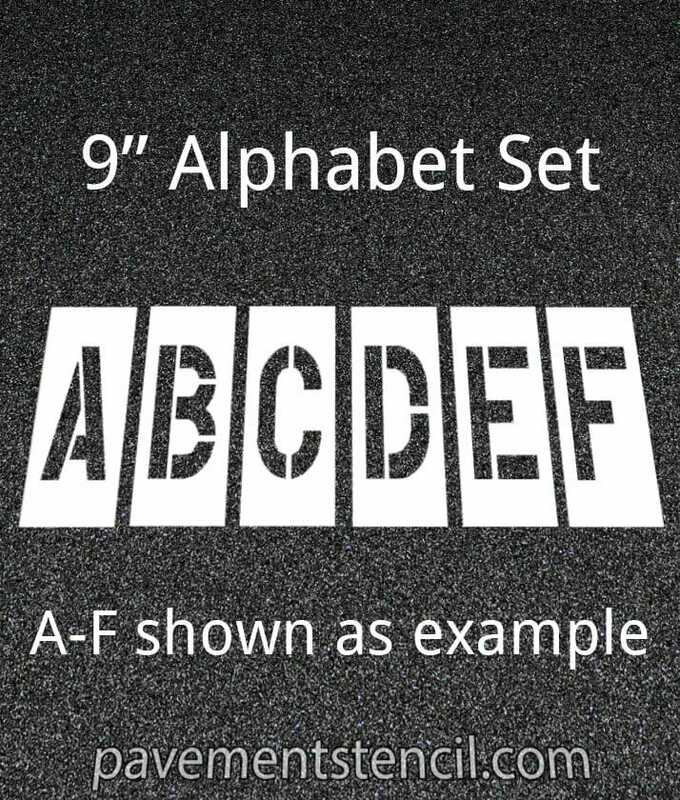 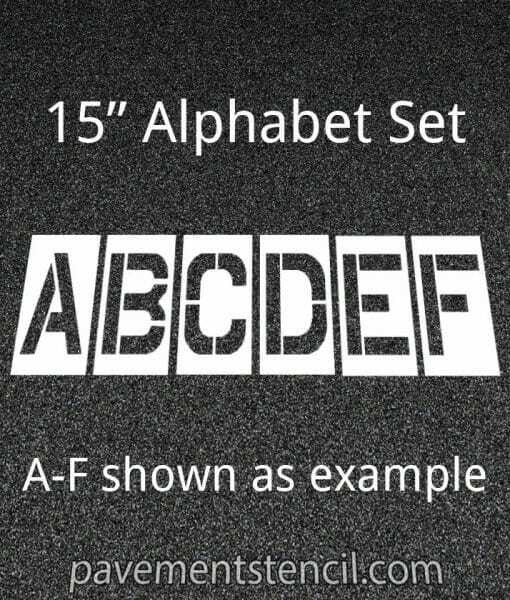 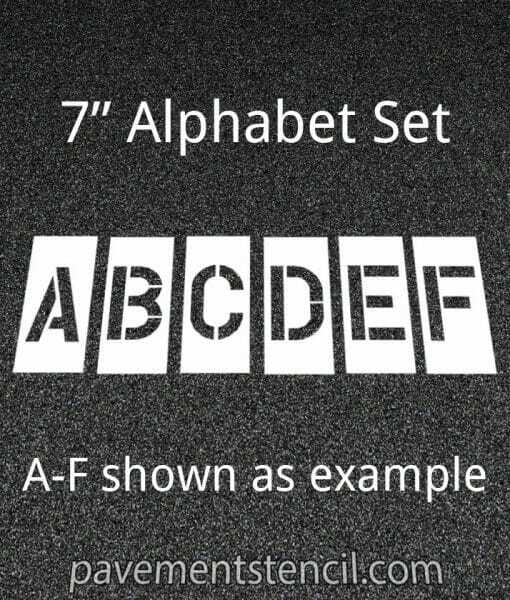 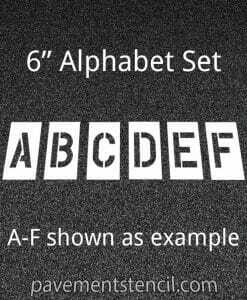 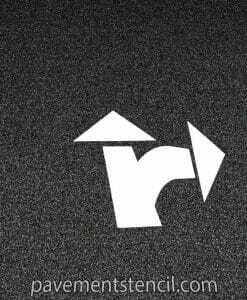 Large Alphabet & Letter Stencil Set | Pavement Stencil Co.
Our Alphabet Set was specifically designed with lean edges so that there is precise spacing between letters. 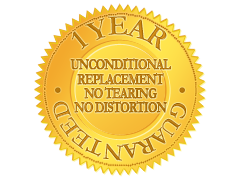 We’ve been using this font and template for almost 25 years, so if your original set has been damaged, you won’t lose continuity. 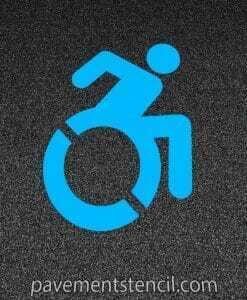 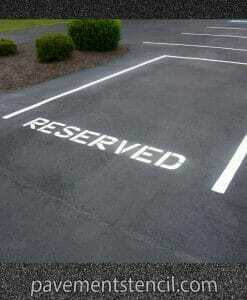 That’s why it’s one of our best sellers. 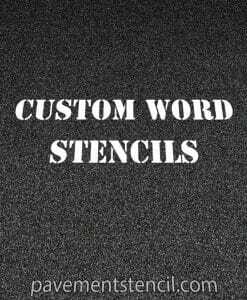 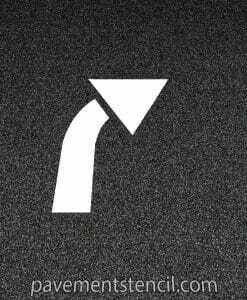 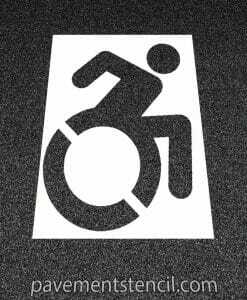 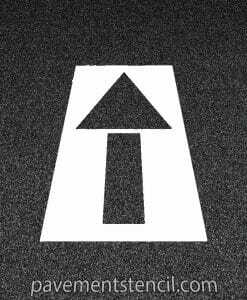 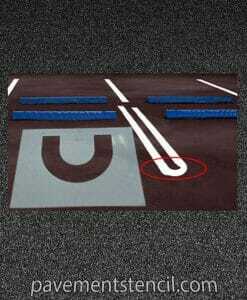 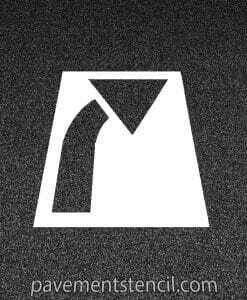 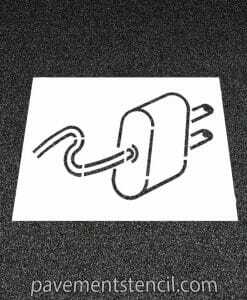 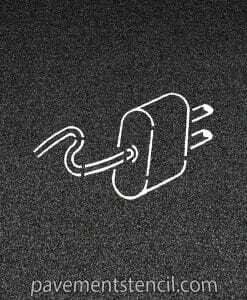 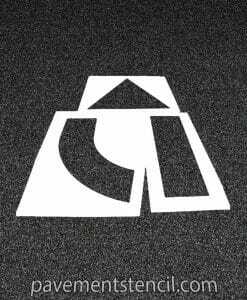 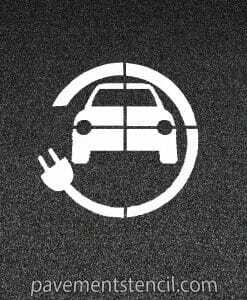 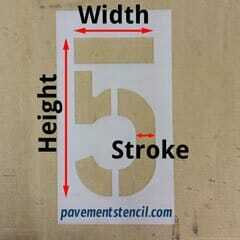 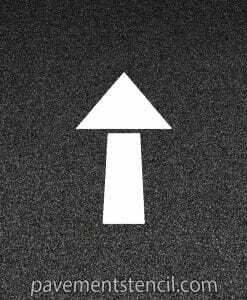 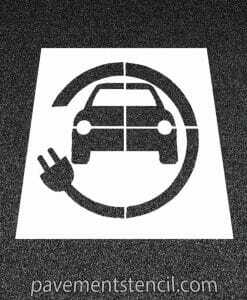 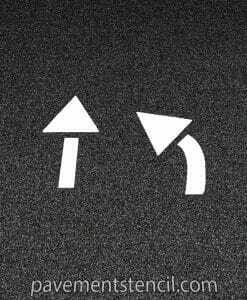 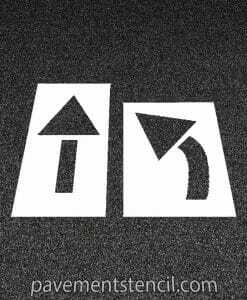 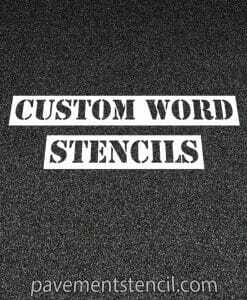 Stencil-Fast® Interlock available up to 36″ height. 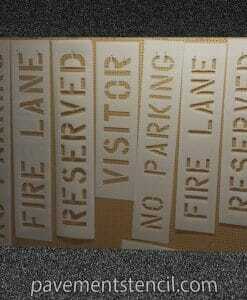 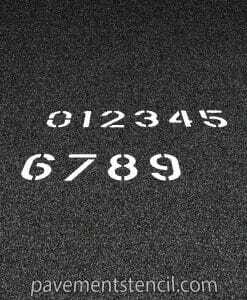 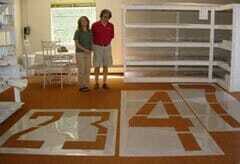 Number/Letter Size Choose an option3" x 1-7/8"4" x 2-1/2"6" x 3-3/4"8" x 5"9" x 4-1/4"10" x 6-1/4"12" x 9"15" x 9"16" x 9"18" x 9"18" x 12"20" x 9"24" x 9"24" x 12"24" x 16"24" x 18"30" x 9"30" x 12"36" x 9"36" x 12"36" x 16"36" x 24"42" x 12"42" x 16"48" x 12"48" x 16"48" x 20" : 4" cut48" x 20" : 6" cut48" x 24"60" x 12"60" x 16"60" x 20" : 4" cut60" x 20" : 6" cut72" x 16"72" x 18"72" x 20"84" x 16"84" x 18"84" x 20"96" x 16"96" x 18"
3" x 1-7/8", 4" x 2-1/2", 6" x 3-3/4", 8" x 5", 9" x 4-1/4", 10" x 6-1/4", 12" x 9", 15" x 9", 16" x 9", 18" x 9", 18" x 12", 20" x 9", 24" x 9", 24" x 12", 24" x 16", 24" x 18", 30" x 9", 30" x 12", 36" x 9", 36" x 12", 36" x 16", 36" x 24", 42" x 12", 42" x 16", 48" x 12", 48" x 16", 48" x 20" : 4" cut, 48" x 20" : 6" cut, 48" x 24", 60" x 12", 60" x 16", 60" x 20" : 4" cut, 60" x 20" : 6" cut, 72" x 16", 72" x 18", 72" x 20", 84" x 16", 84" x 18", 84" x 20", 96" x 16", 96" x 18"